All Souls Church – Love Life Live Lent! 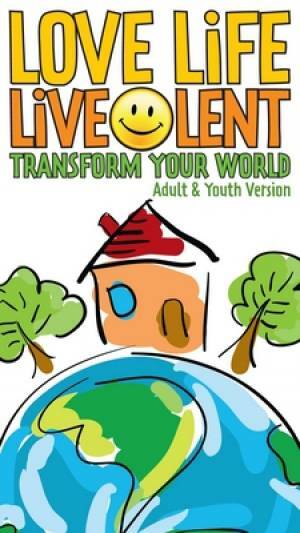 We’re giving away free copies of the “adult and youth” edition of the booklet “Love Life, Live Lent!” on the Sundays either side of Ash Wednesday. 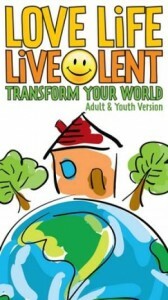 It’s got 40 practical, straightforward and all-age friendly ideas for making a difference in our world as a way of marking Lent by living differently – more simply, more aware of the needs of others, our responsibility for the world and also to deepen our walk with God. We’d love to know how you used it! By Richard|2010-02-12T15:53:11+00:00February 12th, 2010|News|Comments Off on Love Life Live Lent!